The Law Office of Nancy C. Harrison, Esq., P.L. practices exclusively in the area of family law. 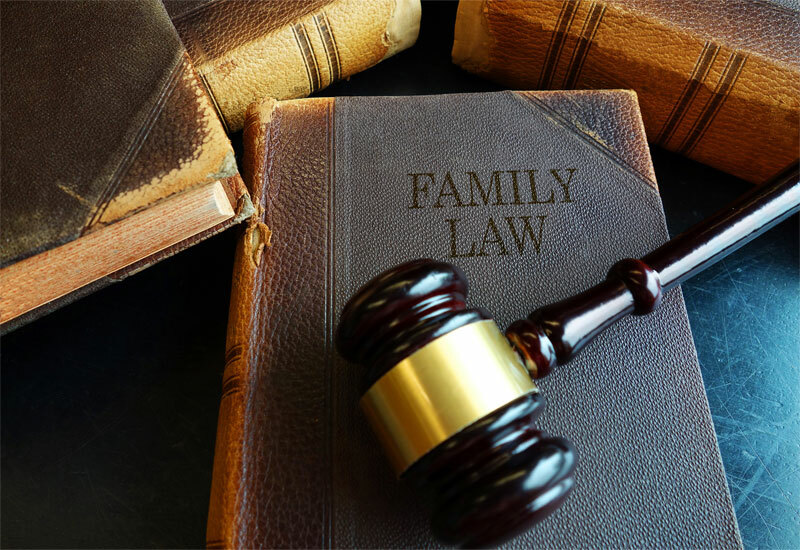 The firm’s focus is on divorce, parental responsibility, time-sharing, alimony, child support, equitable distribution, relocation, modification of prior judgments, domestic violence, adoptions, and paternity proceedings. Every case is different. Every family is different. Needing a family law attorney is personal to you, your children, your emotions, and your future. Choosing a family law attorney is a major decision. You must ensure that you are comfortable with your attorneys, their knowledge, and their legal strategies. The Law Office of Nancy C. Harrison, Esq., P.L. is dedicated to its clients. The entire staff is ready to serve your needs in resolving the multitude of issues which can arise in a family law case.